What is your team color? Did you know that the team wearing white jerseys has won nine of the last 10 Super Bowls. New England will wear white on Sunday. 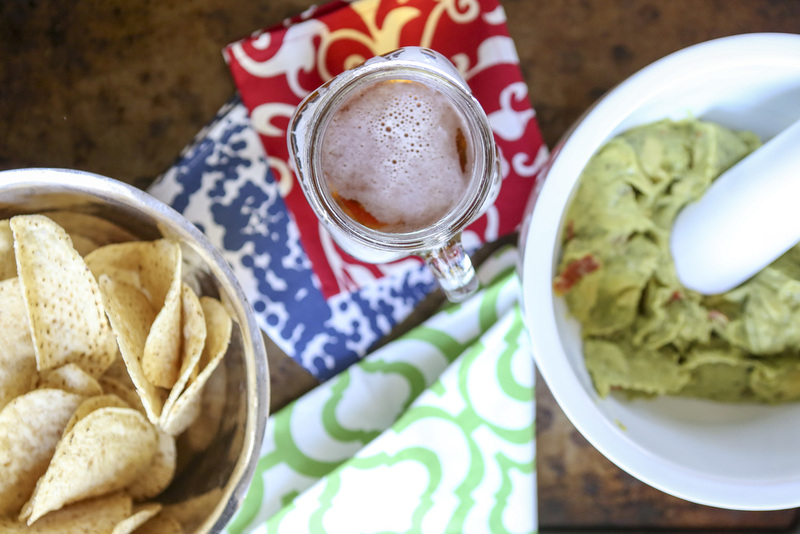 Enjoy your Super Bowl festivities with this yummy recipe from Barefoot Contessa. Don't forget the cocktail napkins in your favorite team colors…we don't have white, but we think you will be a winner with any one of these colors.